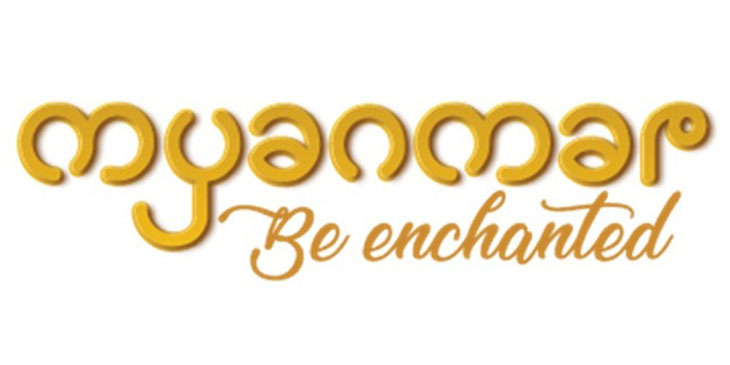 Myanmar has introduced the Be Enchanted brand, replacing Let the Journey Begin launched five years ago. According to a statement from the Myanmar Tourism Marketing Association, the new brand “portrays Myanmar as a friendly, charming, mystical and as-yet-undiscovered destination”. “Be Enchanted is as much a promise as it is an invitation. It’s realisation. It’s a memory. It’s a moment. The word ‘enchanted’ holds within it the true heart of Myanmar,” the statement read. The logo font is based on the shapes and identification of the Myanmar alphabet. The new brand will be used officially in Myanmar’s marketing activities such as travel shows, tourism road shows and any digital marketing related to tourism promotional activities/events.